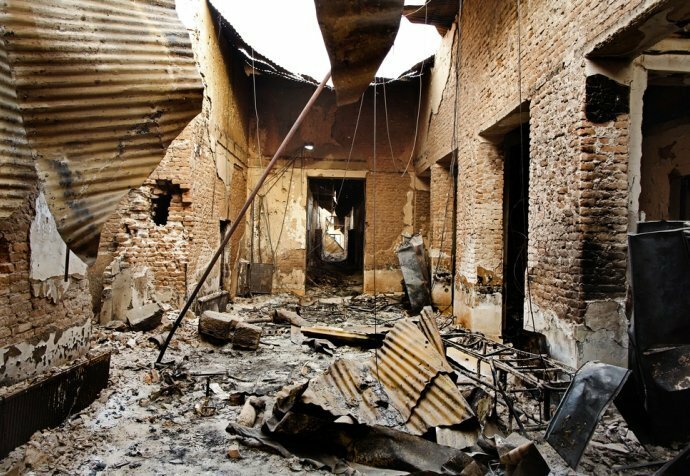 In conflict zones, medical facilities are not supposed to be a target. Nor are patients. Or doctors, nurses and family care-givers. 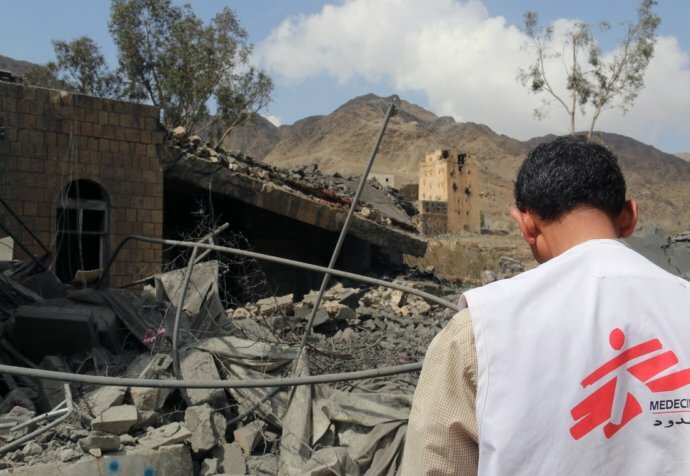 If everyone knows it's wrong to bomb a fully functioning hospital, why is it still happening over and over again in places like Syria, Yemen and Afghanistan?